We are always looking for the right people to join our team. 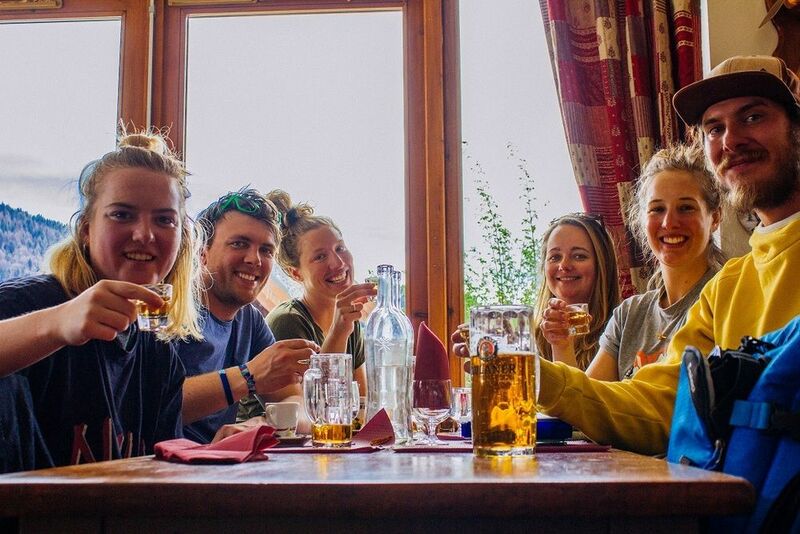 You'll receive lots of training and support, gain valuable experience in hospitality, and get a season-long lift pass giving access to one of the biggest ski areas in Europe. We have a range of jobs available, including Chef role, Chalet Host roles, Kitchen Porter/Maintenance role, Representative/driver role. 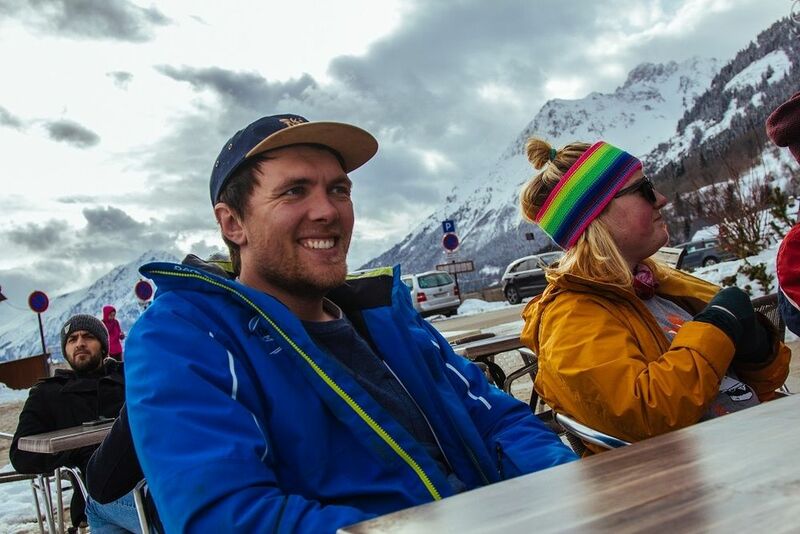 Ski Peak have a total of nine staff in resort and we're on the hunt for the perfect applicants. If you think you have the skill-set, the work ethic and the dedication to be a cool, calm, collected cucumber then please get in touch as we'd love to consider you for the available roles which are listed below. Please note that we require at least two years, full-time experience in the workplace due to the level of professionalism and work ethic we like our staff to have. Ski Peak is a small independent, family run chalet company which has been operating in Vaujany since 1988. We have three catered chalets in Vaujany (winter), one family sized self catered chalet and a block of apartments. We offer a very special ski holiday to our guests which is complemented by the unique location and setting of Vaujany, linking into the incredible and extensive Alpe d'Huez ski resort. Voted the best European resort in 2016/2017! 20 week contract (TBC) approx. All applicants must be available and entitled to work in Europe, have a National Insurance number and UK bank account. We are looking to hire a chef for our La Villette chalets. 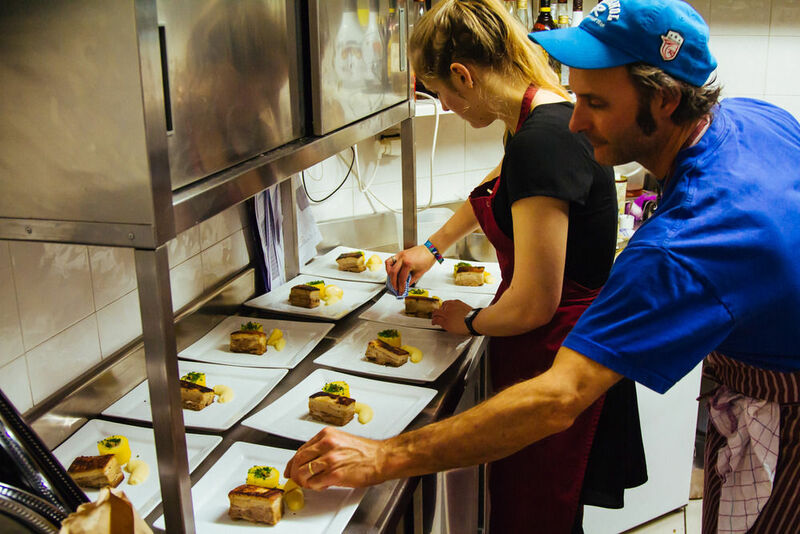 You will be in charge of cooking 5 course dinners for 7 - 17 people, dependant on our occupancy. You will ensure food hygiene and health and safety standards are met. Able to orient yourself and follow directions using maps, SatNav etc.